There have been few trends as prevalent as the Pumpkin Spice craze of the last decade. From Pumpkin Spice Lattes to Latkes, Pumpkin Spice PopTarts to PopRocks, Pumpkin Spice Beard Oil to Soaps, for 3 months of the year it’s difficult to avoid. When we think back upon the history of Pumpkin Pie and Pumpkin Spice, we see through the trend. The first recorded recipes were from 1651 by Francois Pierre la Varenne, in 1763 Amelia Simmons put her spin on it by including a recipe in America’s first printed cookbook, and in 1934 McCormick & Company made it mainstream by introducing their prepackaged “Pumpkin Pie Spice Blend”. What we are now seeing as a “trend” in AI, Machine Learning, and Deep Learning, is certainly not new. 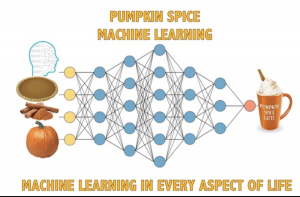 As we can see illustrated below, the foundation math and scientific building blocks for that we now call Machine Learning and Deep Learning have existed for as long as the original “Pumpkin Pie Spice Blend”. For those readers which have never heard of Machine Learning or Deep Learning, or never thought about what AI really is, let’s take a step back and look at them at a high level. DL/Deep Learning: If you wanted to labeled a million pictures of dogs with their type, the program could learn the difference between a Poodle and a Pekingese, or Dachshund and a Hot Dog with mustard. The more input, the better it gets. Deep Learning does not stop there though. Deep learning algorithms may reprocess aspects to get a higher “probability vector” for what it lacks confidence on. OpenAI’s FIVE video playing AI team learns as it plays and is constantly trying to best human players in DOTA, learning from new techniques that the humans throw at it. 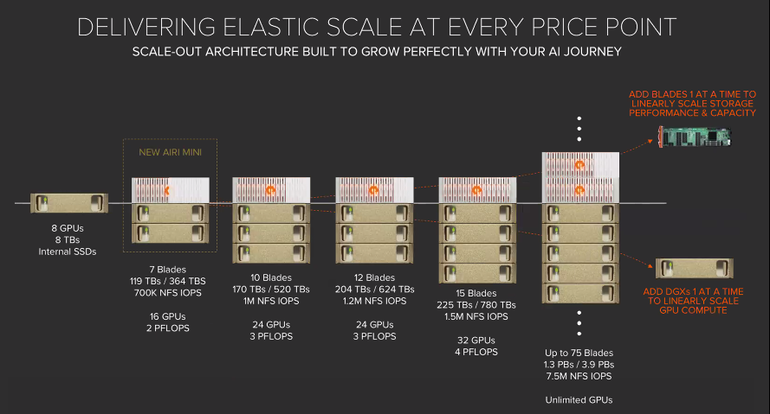 The advancement in the last decade has come from Nvidia’s investment of billions of dollars to scale their GPUs from gaming only cards, to the de-facto choice of computational processing. 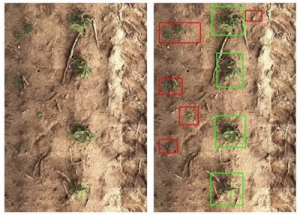 Nvidia has created software and libraries which allow customers to integrate and expand their existing environments. While Virtual Desktops may be the first thing legacy IT organizations think about with Nvidia GPUs in the datacenter, that is just a small piece of the pie.